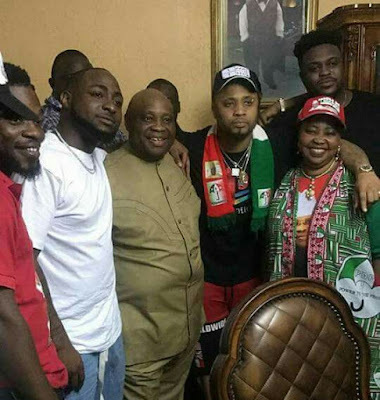 Senator Ademola Adeleke of the PDP has finally broken his silence on the Saturday’s governorship election in Osun state that was declared inconclusive by INEC. Adeleke who is currently leading the Osun Guber poll thanked his supporters and assured that ‘the tyrants can be forced to submit to the will of the people'. “I sent my appreciation through this medium to Osun voters who find me worthy of their votes. Your votes humbled me and further strengthen my resolve to truly serve our people.